Paul Ham presented on what was a great night with lots of new members and guests. Paul was grateful for the opportunity to present and was happy at the level of orders. The wine was great with the Barnstormer judged as being superb. Paul was an enthusiastic and informative who adapted a style that suited the evening. The wines included the Aviatrix (a blend of whites), Viognier, Chardonnay Merlot, Cab Sav and Syrah, rounded off with their Noble Selection. A selection of very nice wines. 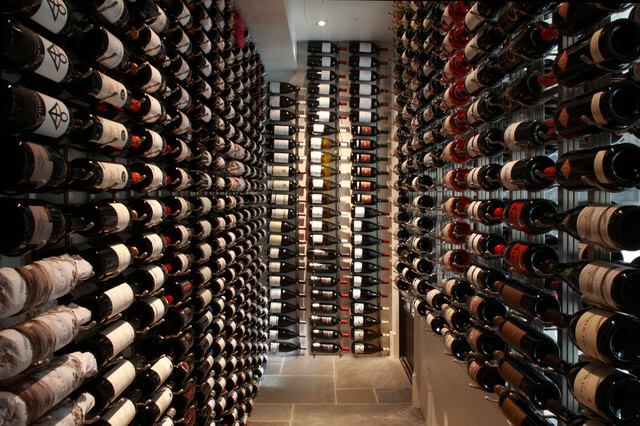 Alpha Domus winery was established by two generations of the Ham family. The vision began in 1990 with the purchase of bare land and planting began in 1991. Their commitment is to produce premium quality wines that are true to varietal character and are a reflection of their unique terrior. 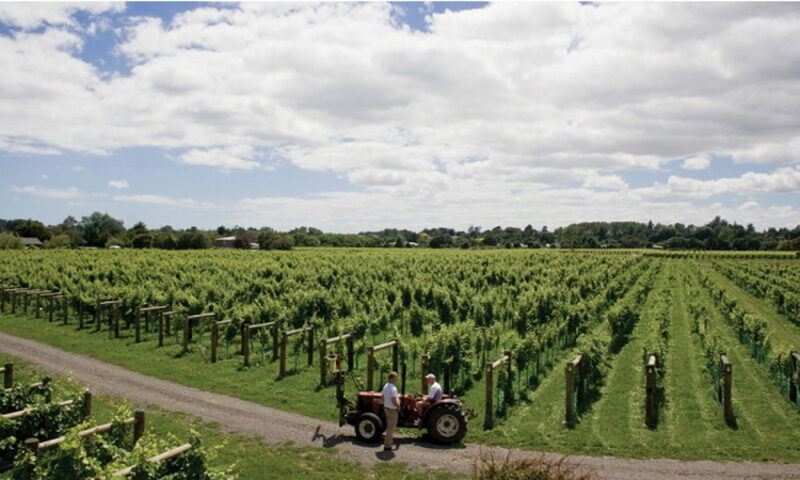 The vineyard lies in the renowned Bridge Pa Triangle Wine District of Hawkes Bay. From these soils, Alpha Domus winery produces world-class wines from a wide range of varietals including Cabernet Sauvignon, Cabernet Franc, Merlot, Malbec, Sauvignon Blanc, Semillon, Chardonnay, Viognier and Syrah. Alpha Domus wines are single vineyard, estate grown, and vinted at the on site winery. The name Alpha Domus was inspired by the first initial of each of the family’s first names from the father through to the youngest brother; Anthonius, Leonarda, Paulus, Henrikus and Anthonius (ALPHA); Domus is Latin for house. Some really good wines, we look forward to what is offered. 2014 – And before you know where you are, it’s February. Your committee would like to wish all members, and others with an association to the Cellar Club, all the best in health and happiness for 2014. If you thought 2013 was a great year then we are sure you are going to enjoy 2014. 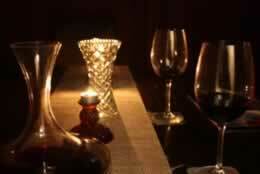 We have worked hard to get a cross section of tastings and events to please our members. We are starting the year with Wrights from Gisborne, with the promise of an intriguing evening from a recognised organic producer, who is also dabbling with low and no alcohol wines. Makes for an interesting conversation topic, is it a wine or just a fruit juice. Come along and discuss. Other offerings for the year are planned to include Alpha Domus (Hawkes Bay), Penfolds Bin Releases (Barossa), Wooing Tree (Central Otago), Moana Park (Hawkes Bay), Milton Estate (Gisborne), Rod McDonald Wines (HB again), and hopefully one from Martinborough later in the year. Working on the usual Festives Wines and two dinners as well. So a full and interesting year in prospect and we trust you will fully enjoy the tastings and activities arranged.